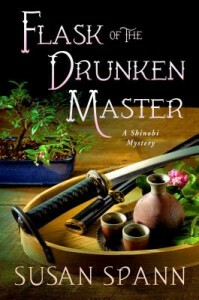 In celebration of the release of FLASK OF THE DRUNKEN MASTER, the latest installment in Susan Spann’s Shinobi Mysteries Series, we are putting the whole series on tour! .When the shogun summons Hiro and Father Mateo, the Portuguese Jesuit priest under Hiro’s protection, to find the killer, Hiro finds himself forced to choose between friendship and personal honor. .
.The investigation reveals a plot to assassinate the shogun and overthrow the ruling Ashikaga clan. With Lord Oda’s enemy forces approaching Kyoto, and the murderer poised to strike again, Hiro must use his assassin’s skills to reveal the killer’s identity and protect the shogun at any cost. 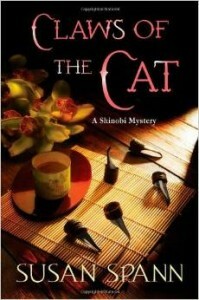 Kazu, now trapped in the city, still refuses to explain his whereabouts at the time of the murder. But a suspicious shogunate maid, Saburo’s wife, and the shogun’s stable master also had reasons to want Saburo dead. With the shogun demanding the murderer’s head before Lord Oda reaches the city, Hiro and Father Mateo must produce the killer in time . . . or die in his place. .Blade of the Samurai is a complex mystery that will transport readers to a thrilling and unforgettable adventure in sixteenth-century Japan. 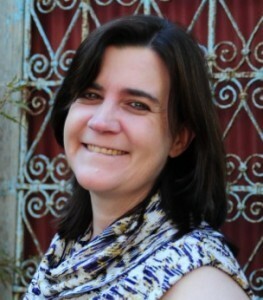 .Check out the first six chapters HERE. The investigation plunges Hiro and Father Mateo into the dangerous waters of Kyoto’s floating world, where they learn that everyone from the elusive teahouse owner to the dead man’s dishonored brother has a motive to keep the samurai’s death a mystery. 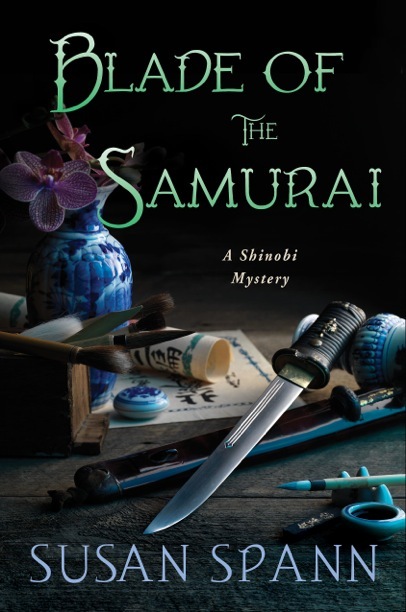 A rare murder weapon favored by ninja assassins, a female samurai warrior, and a hidden affair leave Hiro with too many suspects and far too little time. Worse, the ninja’s investigation uncovers a host of secrets that threaten not only Father Mateo and the teahouse, but the very future of Japan.